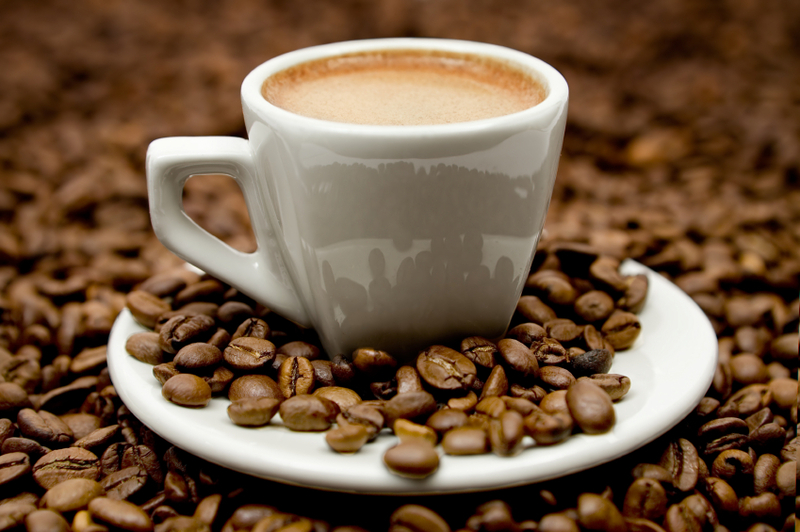 Oleic acid in Ganocafe coffee is a polyunsaturated fatty acid that colorless.It has properties to inhibit the secretion of histamine. 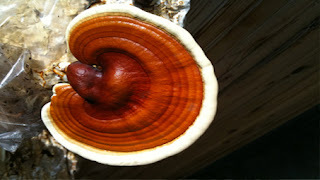 Reishi mushroom (Ingredient of Ganocafe coffee) considered a complete protein, because essential amino acids in its entirety. By examining the amount and ratio of amino acids in different types of Lingzhi, which it was found that the quality of these protein is close to the standards set by the Food and Agriculture Organization (FAO) and the World Health Organization (WHO). Root reishi mushroom (Mycelium) contains vitamins and minerals intact with components of the Polysaccharides and germanium compounds more than in the flowers of Lingzhi. It has the amount of germanium in Lingzhi root with up to 6,000 ppm.